MDR - Is the system ready for business? 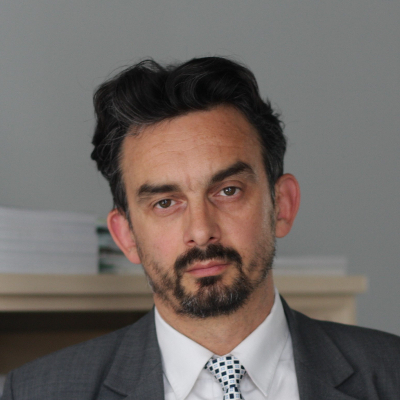 Pascal Garel is since September 2005 Chief Executive of HOPE, the European Hospital and Healthcare Federation. He has been actively involved in mechanisms of decision in the hospital sector at hospital level, in national, European and international contexts. Educated in political science (Institut d'Etudes Politiques de Paris, 1986) and European law (University of Rennes, 1992), he became Hospital Manager in 1989 with the diploma of the French National School of Public Health. His main professional background is healthcare management, with a twelve year experience in France in two Teaching Hospital Centres, Nantes and Rouen.